The club has a large catchment area meaning we include members from a wide region within the old Kerrier, Carrick and Restormel areas. 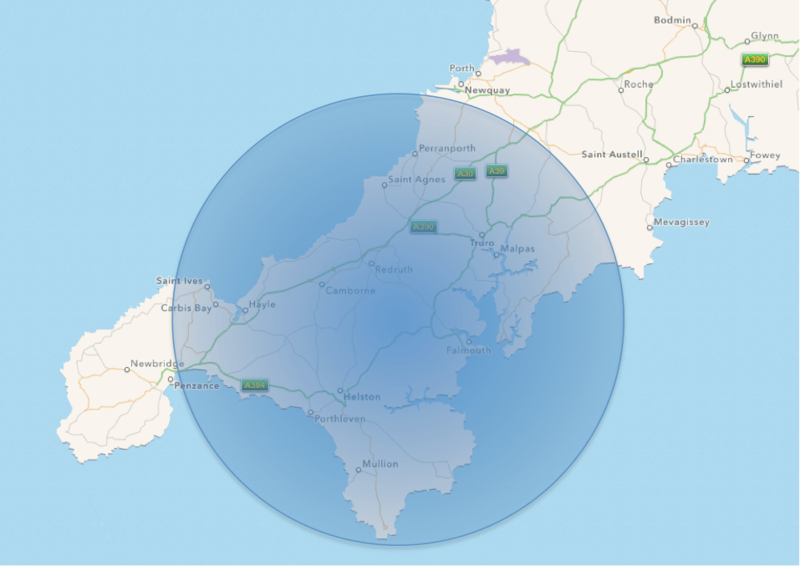 While the club has no official base or town in its name, our members are loosely centred around the Redruth/Stithians region, but we do have members from further afield. Formed in 1997 by Dave Morgan, Beth Mottart and Cycle Logic’s Steve Coram (who are all still involved with the club) Tri-Logic Cornwall is Cornwall’s oldest Triathlon-dedicated club. We regularly train together and compete in running, cycling and multi-sport races. The Helston Triathlon is organised in association with the club. We're a friendly lot and meet regularly for social club meetings, where everyone is encouraged to air their views about current issues, or more usually just have a drink and chat! Our members also regularly attend a variety of training fixtures, some in conjunction with other clubs, and some are organised solely by us. Our members range from triathlon novices to top amateur athletes in the county, with plenty in-between! We have a good mix of men and women of all ages, competing at many different levels and distances. The club is run by dedicated commitee members, ensuring that the very best training, advice and events are available to all our members. We also benefit from several qualified coaches in all disciplines and triathlon specific coaches.